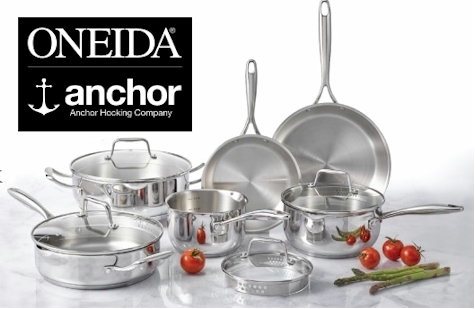 Through 2/25/17, get 25% off sitewide and free shipping with no minimum at Oneida when you enter the promo code FLASH25 at checkout. And great news, clearance items are included in this promotion! Go to town and grab what you need for Pesach now. 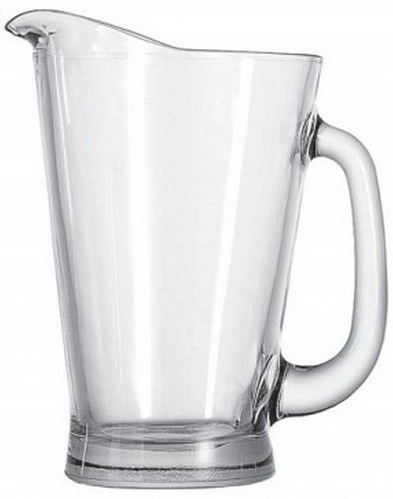 I scored this Anchor Hocking Glass Beer Pitcher (for use as a Pesach water pitcher) for only $5.99 with free shipping!